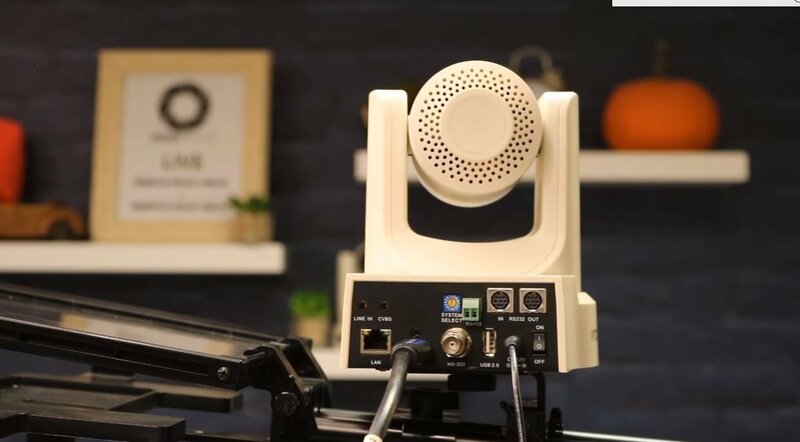 If you have spoken to one of dedicated account managers here at ConferenceRoomSystems.com you may have found out that we really like to recommend Phoenix Audio conferencing products. There are quite a few reasons why Phoenix Audio's USB, SIP and traditional analog PSTN conference phones fit the bill for many of our technology projects. Let's start with some basic reasons why we recommend Phoenix Audio and then we will review each major product in our video series below. 1. Quality: Phoenix Audio makes a high quality product. Every product is made from aluminum alloy, NOT plastic. It makes a BIG difference and the build quality shows. 3. Easy Installation: When it comes to installation everyone likes to hear Daisy-Chaining and Power Over Ethernet. These two features put Phoenix Audio above and beyond. Later in this blog post we will review there PoE USB 2.0 extension system, ceiling mounting solutions and daisy chaining in more detail. 4. Versatility: Phoenix Audio has managed to pack a ton of value into their small conference phones. When competitors are offering just USB or just analog phone support, Phoenix support both in a single model. 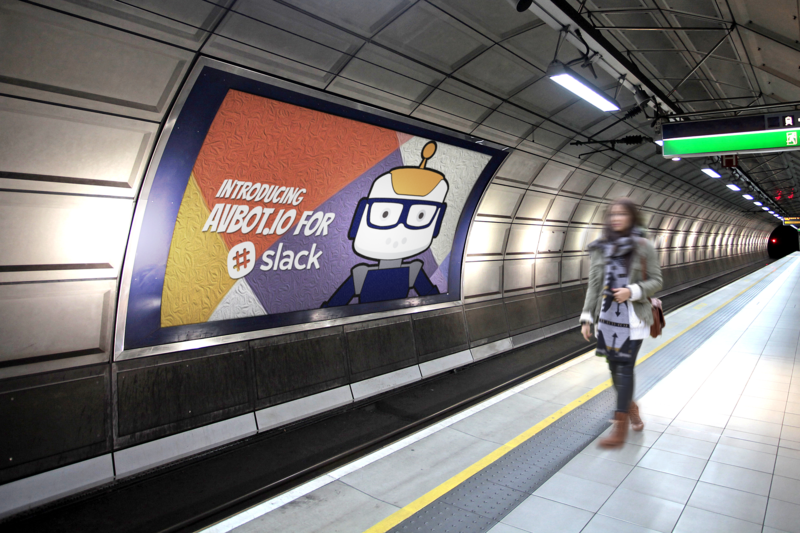 As many of our customers make the trasisition from traditional audio conferencing to web-based communications it's nice to have product that can bridge the gap. 5. 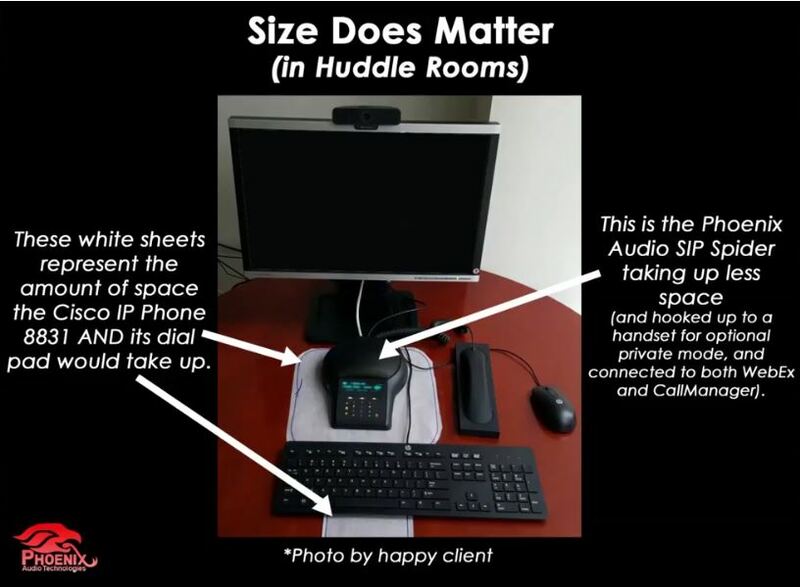 Asthetics and Design: Have you ever seen the size of a Cisco 8831? Check out the size difference. Enough said. Collaboration space design is more important than most manufacturers give it credit for. A good design can make all the difference for room functionality and ease of use. NEW 3D Conference Room Layouts! 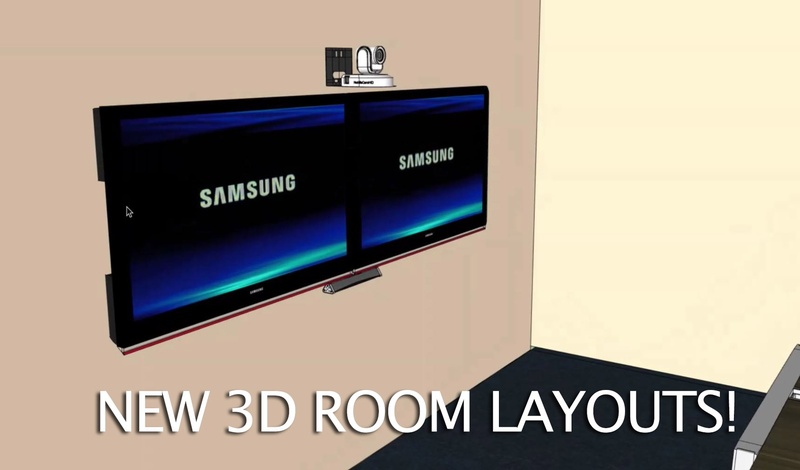 CRS is proud to announce we will be offering 3D conference room layouts with Google Sketchup! CRS is now offering 3D room layouts. We have a link below where you can get started with your next project to have a 3D rending made and drawn to scale! CRS is using Google Sketchup to create 3D Room Layouts for our customers audio visual projects. If you are working with an account manager from CRS, request a 3D rendering for your next project and meet with one of our engineers who can make you next project a success! There was a time in the not so distant past when everything technology related was complicated. For about 30 years (1980-2010) most video and audio related technology integration projects were installed by specialized companies. In the past 5 years everything has changed! 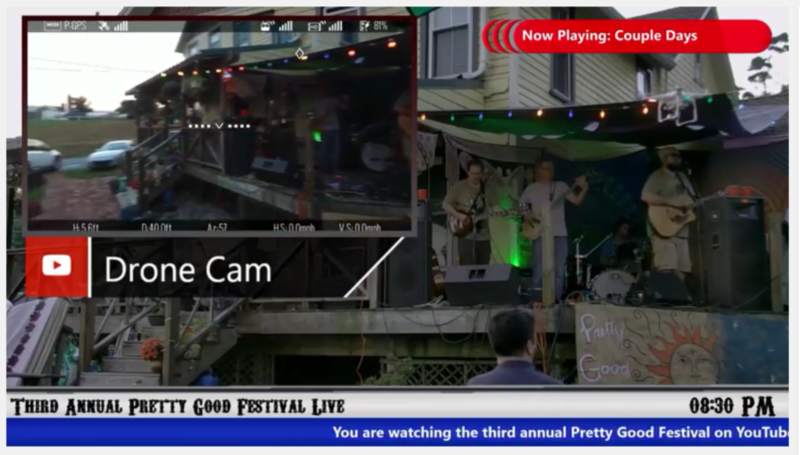 If you have somehow missed this huge culture shift toward DIY ProAV let me fill you in.